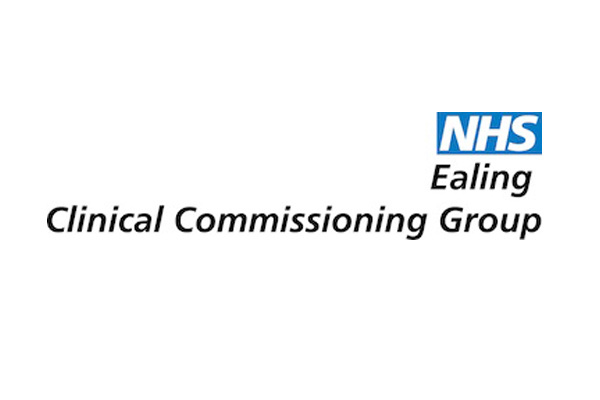 OE Cam supported Ealing Clinical Commissioning Group in the selection of their Deputy Managing Director to support the efficient operation of the CCG’s within the region. Having agreed the requisite competencies and skills, we conducted psychometric assessments using WAVE and undertook feedback interviews. Our reports for the interview panel highlighted candidate’s respective strengths and potential ‘watch outs’ based on the role requirements.